Vermont Slate Company® provides high quality slate roofing products at the best prices with a high level of customer service. Our experienced staff can help you find the slate roofing product that fits your needs and budget. Slate is the best roofing material known to men. A natural material that lasts over 100 years and guarantees a perfect performance in any condition. Vermont Slate offers the widest range of roofing slates in the market, with more than 40.000 combinations of models, sizes and shapes. 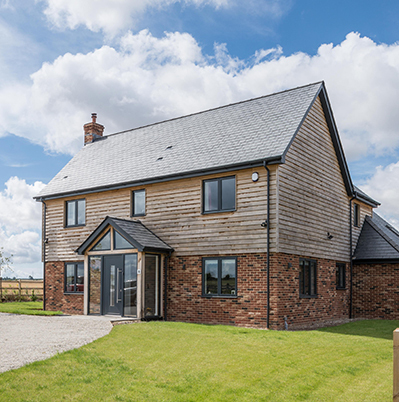 CUPACLAD® slate siding systems offer a revolution in cladding applications for natural slate. 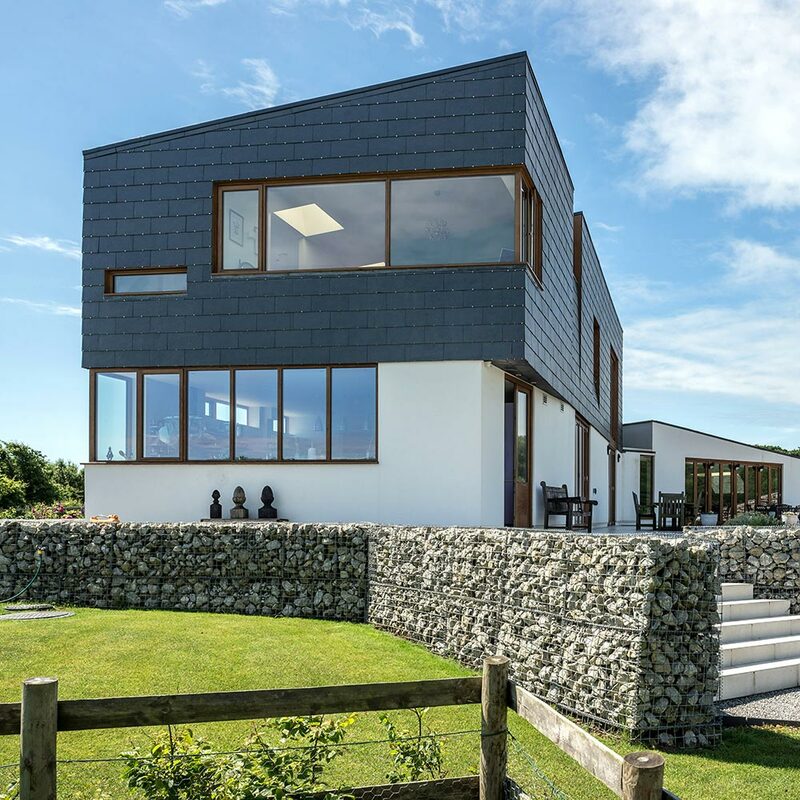 Highly durable tectonic slate and new fixing systems combine for a lightweight and easy to install solution that maximizes the benefits of ventilated facades. Spread across 300 acres in St. Paul, Minnesota, Fort Snelling is steeped in history and aura. Originally built as Fort Saint Anthony in the 1820s, the structure resides on Native America land (Dakota homeland), strategically situated at the confluence of the Minnesota and Mississippi rivers. The Chelsea Hotel in Manhatten, New York is getting a face-lift with the installation of new slate roofing. It is perhaps best known for playing host to the mysterious stabbing death of Nancy Spungen, whose murder at the hotel sparked a number of conspiracies and paranormal rumors.